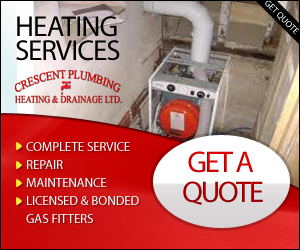 Crescent Plumbing Heating & Drainage provides a complete range of plumbing, heating and drainage solutions in a professional and friendly manner. 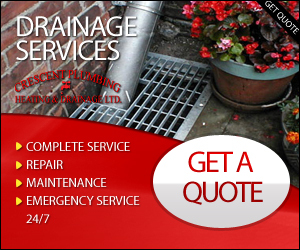 We cover Vancouver, Surrey and the whole of the Lower Mainland of British Columbia. 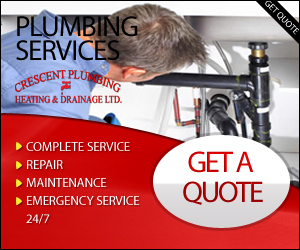 We aim to provide plumber and heating services to the Lower Mainland. 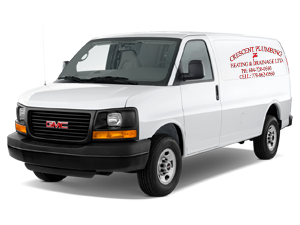 Our service locations include Vancouver, Burnaby, New Westminster, Surrey, Maple Ridge, Coquitlam, Langley, Delta, Richmond and all over BC.